For close to a century, Intermetro Industries has manufactured quality shelving, storage and transporting equipment. Metro, as it is commonly called, has an extensive amount of equipment. The catalogs of equipment are divided into three main categories: Healthcare, Foodservice, and Commercial. The Healthcare catalog features: shelving specific to healthcare, workcenters, mobile computing stations, and automated dispensing. The Foodservice catalog focuses on food holding cabinets, work tables, meal delivery carts, carts for dishes, as well as storage and shelving units that optimize kitchen workflow. 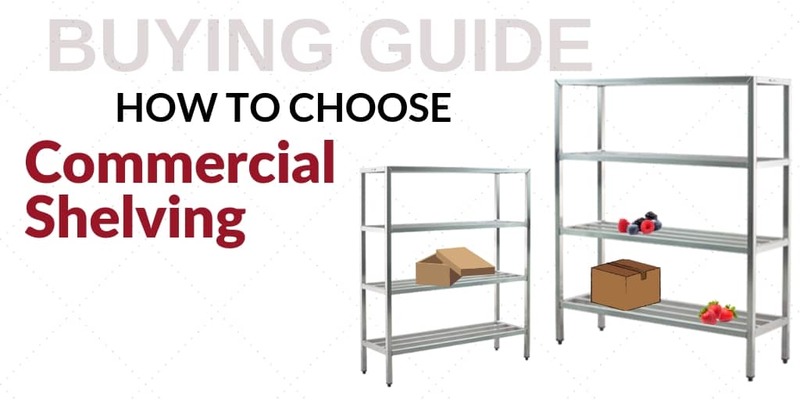 The Commercial catalog focuses on shelving and carts that are useful in laboratories, supermarkets and convenience stores or other commercial businesses that need secure and sturdy storage. Metro's reputation as well as the variety of models they offer are some of the reason's we recommend them to you, our valued customer. Let us help you find the right unit for your business.